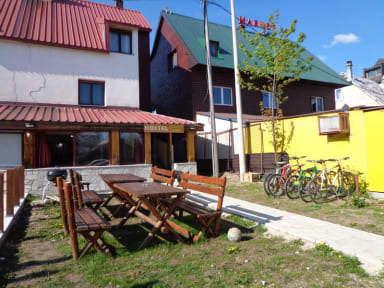 Hostel Hikers Den i Zabljak, Montenegro : Boka nu! 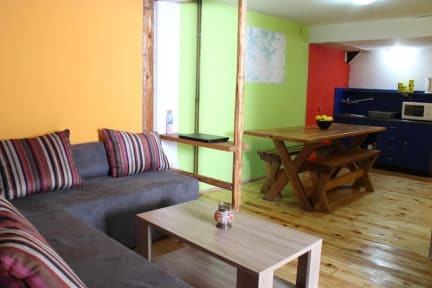 Absolutely amazing hostel! Alex will help you to arrange hikes or other activities that you want to do. The atmosphere is chill. The nature experience you can have in the surrounding area is fabulous! Go there!